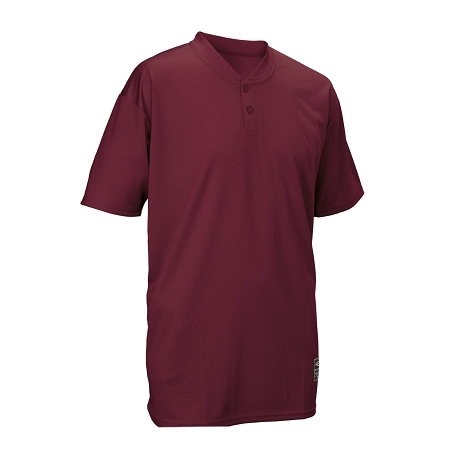 made of a moisture wicking fabric for your comfort. This jersey works well with either a screen print design or with tackle twill like the pros wear! !